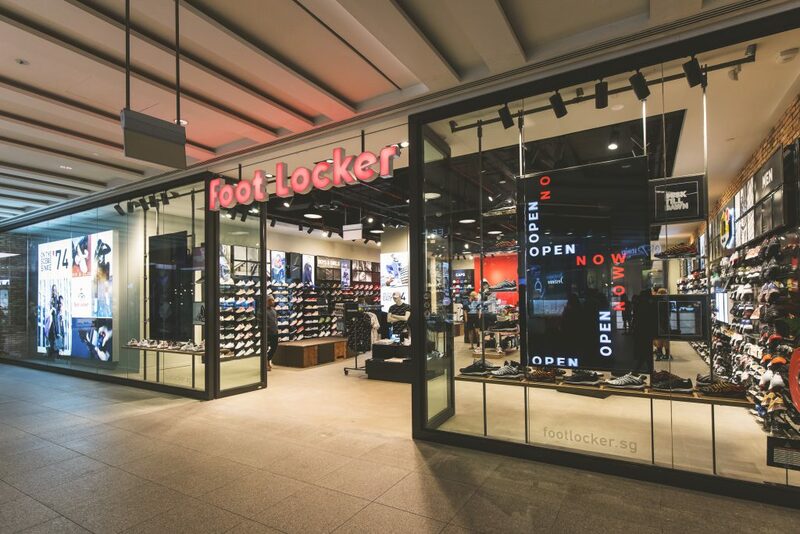 Leading global sneaker retailer Foot Locker is solidifying its presence in Singapore with the opening of a brand new store at JEM, Jurong. 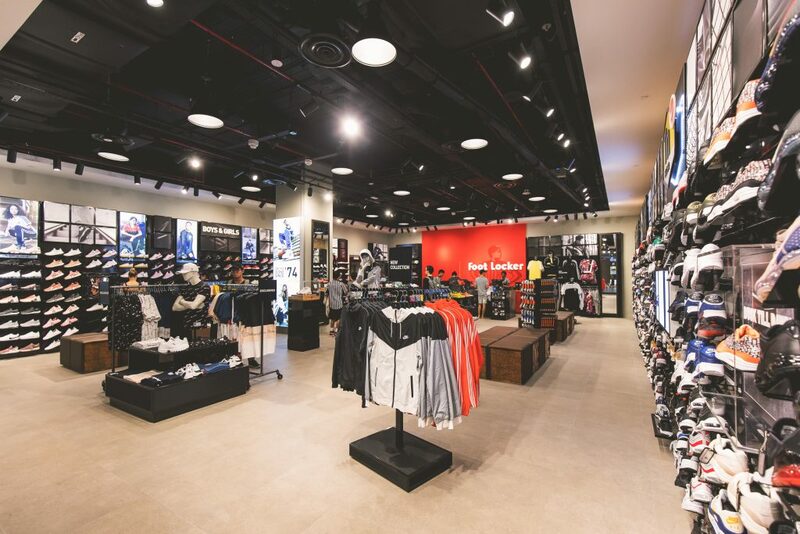 This will be Foot Locker’s second retail outlet in the country, located in the western region of the island after the opening of its first store in Century Square, which is in the East. 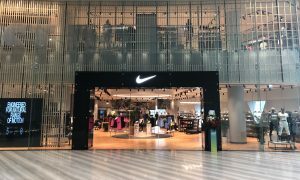 The new store promises an engaging retail experience, combining premium product and elevated in-store presentations, alongside top-of-the-line customer experiences. 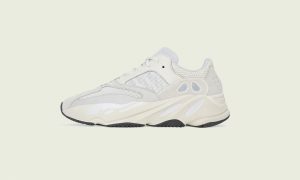 The news will be a welcomed one to sneakerheads all over the island-nation, particularly after the hype of its first store opening back in August. 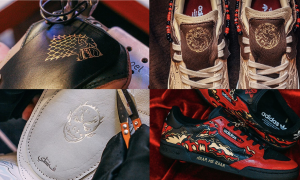 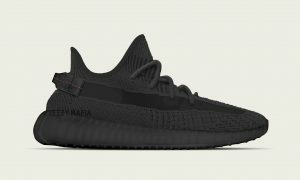 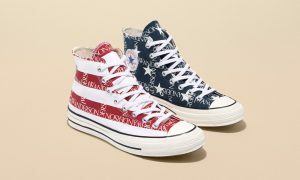 With over 3,270 stores across 25 countries, Foot Locker has built a reputation as a sneaker haven for youths and sneaker lovers, boasting a series of special releases dubbed “Foot Locker Exclusives”. 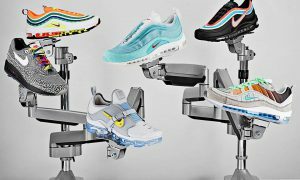 These span across a whole range of brands and silhouettes, with exclusive colourways of the adidas NMD, adidas UltraBOOST, Puma RS-0 and Fila Disruptor, just to name a few. 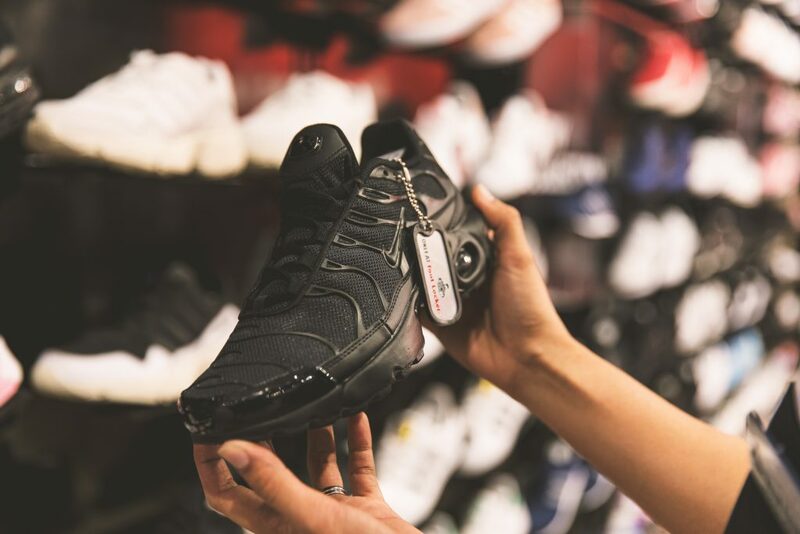 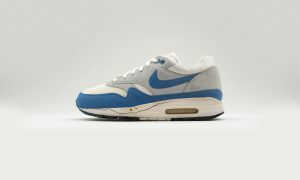 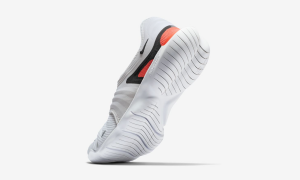 The retailer also features the widest selection of Nike Air Max Plus Tn sneakers available in the market. 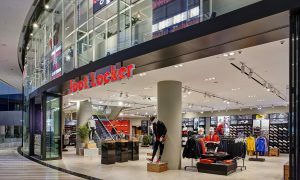 With its JEM store up and running, Foot Locker has its sights on the CBD, with a third location planned to open in October at Suntec City. 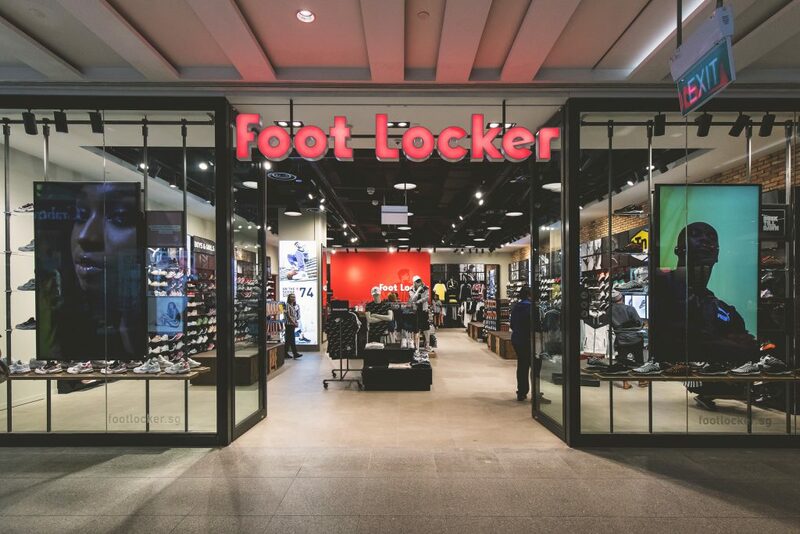 Foot Locker retail store at JEM is open for business and is located on the ground floor at #01-30 and #01-31, 50 Jurong Gateway Road. 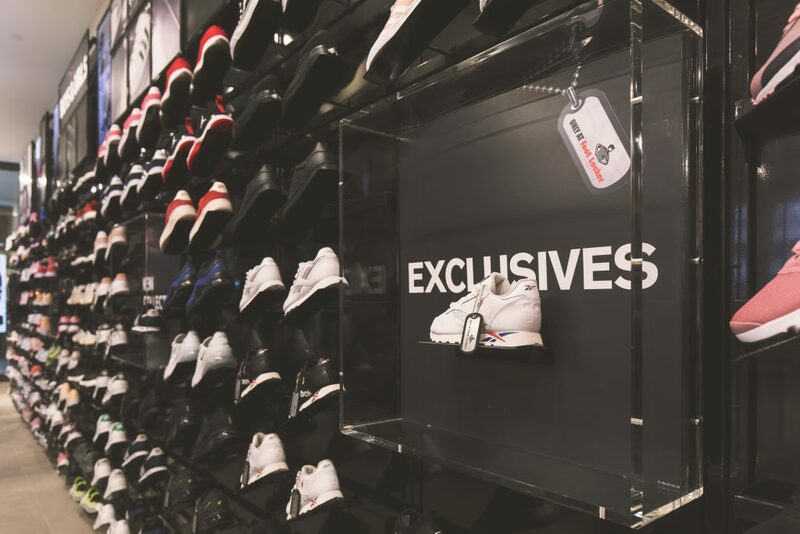 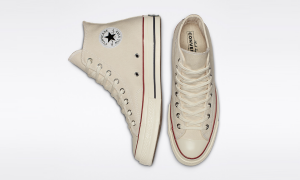 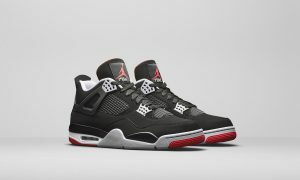 For eastside dwellers, you can check out Foot Locker’s Century Square outlet at #01-12 to #01-16, 2 Tampines Central 5.